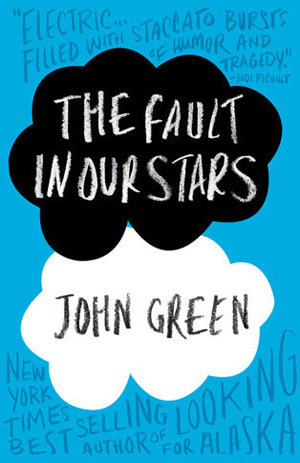 The Fault in Our Stars by John Green – I’m sure most people got a bit choked up while reading this book, so I don’t feel like such a weirdo posting about it. I have also listened to the audio book read by John Green and was tearing up while walking to work. Green does a great job of creating characters that you care for and then taking them away just when you think everything is going to be okay. 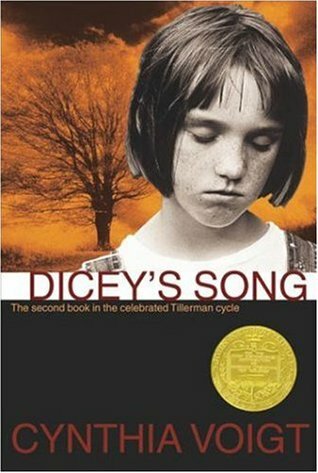 Dicey’s Song by Cynthia Voigt – I connected with Dicey on a personal level as a kid who grew up in a family with little money. Her strength and courage get her family through so much, and the small acts of kindness that she receives often left me reaching for the tissues. She is so strong, and does so much to keep her family together at all odds, you can’t help but be sucked into her story and feel all the feels for her as things finally start going right in her life. 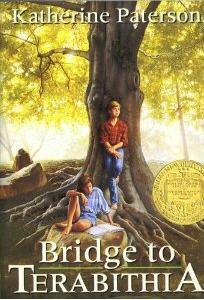 Bridge to Terabithia by Katherine Paterson – Even though I have reread this book many times, I have been unable to finish it since the very first time. After reading it once and bawling over the ending I decided I would forever make up my own ending. Everyone lives happily ever after in my head, with Jesse and Leslie eventually becoming old enough to date, get married, and have some kids. 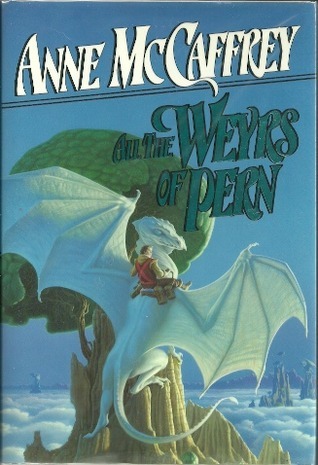 All The Weyrs of Pern by Anne Mccaffrey – I have been reading the Pern books for years, but this one is my absolute favourite of the bunch. Anyone who reads these books will fall in love with Masterharper Robinton, and seeing him laid low by old age is heartbreaking. He is the voice of reason during so many major events in the series, and you can’t help but reach for the tissues as the years start to catch up with him. 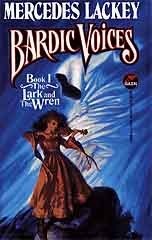 The Lark and the Wren by Mercedes Lackey – Although I adore all of the Bardic Voices books, I have a soft spot for the first book. Before Rune ever becomes a bard, she travels to the city and gets a job at a bookstore. The owner becomes her friend and mentor, and the end of their time together is emotionally devastating. And on that cheery note, what books have hit you right in the feels? Was it one scene that really got you, or the entire ending of the book? Tell me in the comments! Through the Glass by Shannon Moroney was a book that got me, and I’m sure there are others, but that one really sticks out for me.